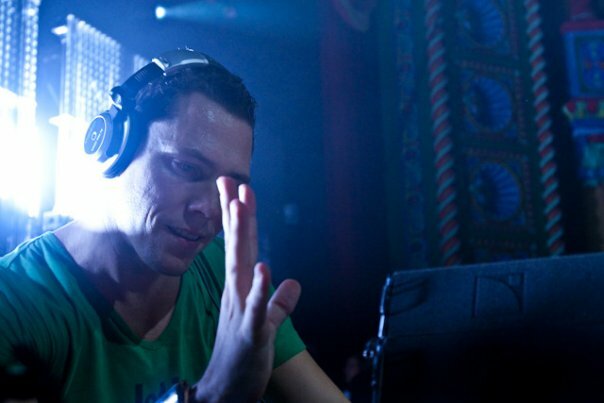 download latest episode of Tiesto’s radio show “Club life 291″ House/Trance !!! 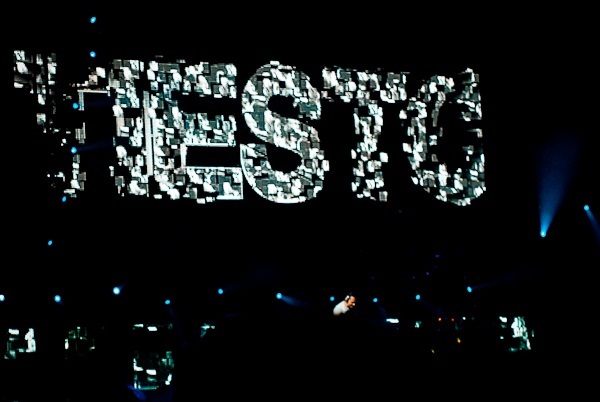 Links for download “Tiesto Club Life 291″ view below!! 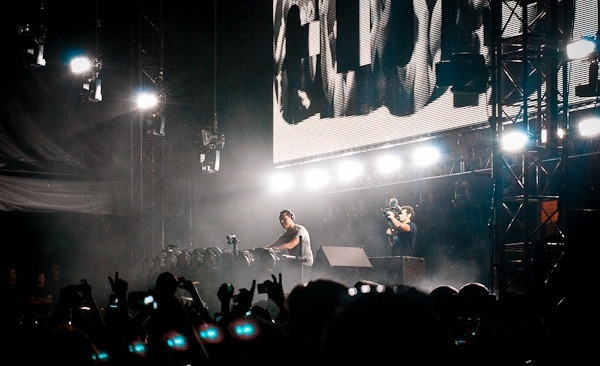 download latest episode of Tiesto’s radio show “Club life 290″ House/Trance !!! Links for download “Tiesto Club Life 290″ view below!! 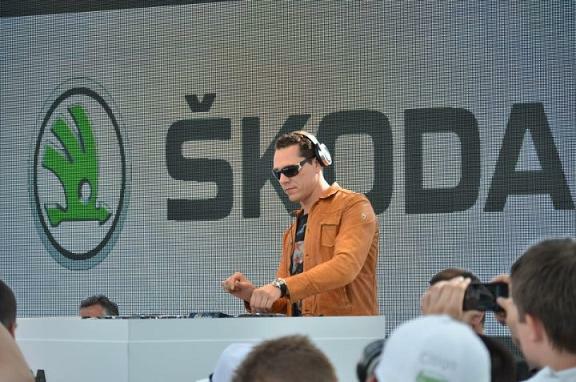 download latest episode of Tiesto’s radio show “Club life 289″ House/Trance !!! Links for download “Tiesto Club Life 289″ view below!! 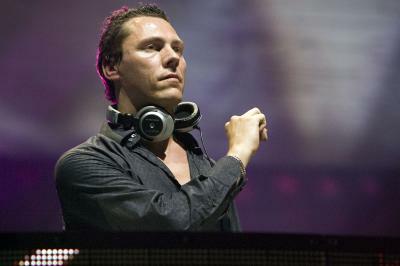 download latest episode of Tiesto’s radio show “Club life 288″ House/Trance !!! Links for download “Tiesto Club Life 288″ view below!! 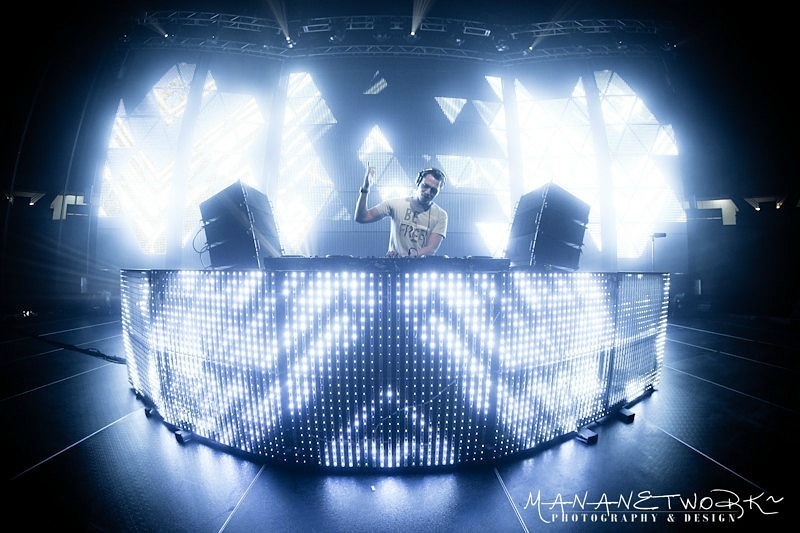 download latest episode of Tiesto’s radio show “Club life 287″ House/Trance !!! Links for download “Tiesto Club Life 287″ view below! !